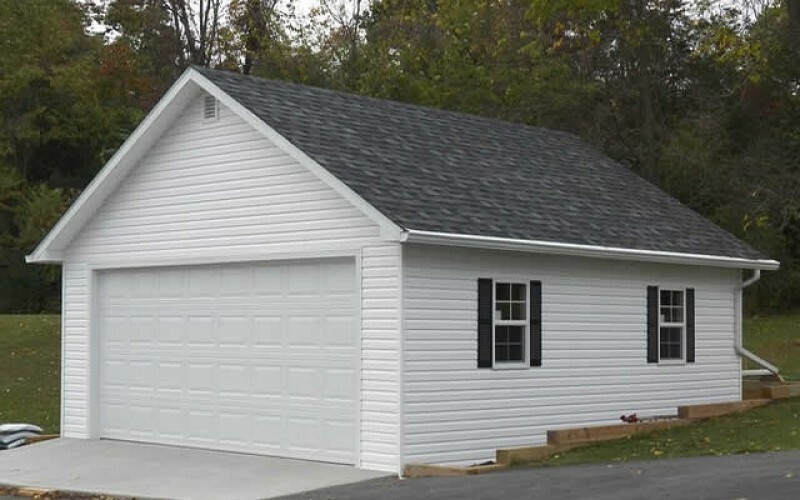 Whether you’re adding a new garage to provide more storage space or building your dream workshop, choosing the right garage builder is essential to the success of your project. Asking the right questions listed below can help you compare potential builders and avoid pitfalls along the way. 1. Can I talk with some of your previous clients? Chances are the way they treated past clients will tell you a lot about how you are likely to be treated during your project. Past customers can also tell you a lot about the quality of the garage builder’s work, the way they communicate, and how problems were resolved during a particular project. 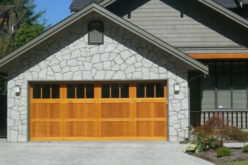 Be sure to ask for a list of references that closely match the type of garage you are planning to build. Well-established garage builders should be able to put you in touch with many satisfied customers. When you receive a list of references, be sure to check them out thoroughly and even visit the finished garage if possible. Before contacting each reference, put a list of potential questions together that will help you gather the most useful information. 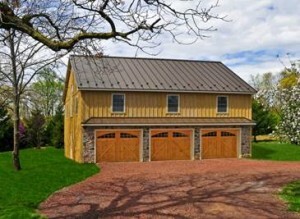 Was your garage completed on schedule? If there were delays, can you explain what happened? 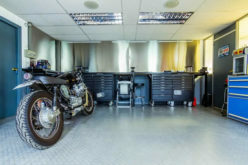 Were the final costs for your garage close to the original bid? 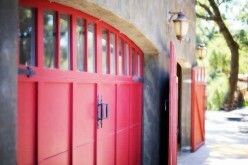 If your garage cost significantly more, can you explain why? Did the construction team arrive on time each day, ready to get started? Did you feel welcome to observe the builder’s work? Was the builder responsive to any questions or concerns you had? 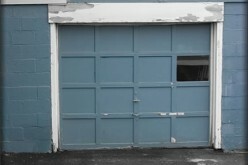 Did the quality of your new garage meet your expectations? Would you hire this garage builder again? 2. How long will it take to build my garage? This is certainly an important question if you have a set deadline to complete your garage. Asking about the timeframe for the garage build will also give you an idea whether the builder you are considering has established processes to complete projects. Before committing to any builder, be sure you get an established timeline in writing, especially if the garage you are building is unique or complex. Some garage projects can be just as complex to build as a residential home with multiple contractors for carpentry, plumbing, electrical, drywall, painting, roofing, and more. Your garage builder should provide a step-by-step construction plan that includes milestones for completion and approximate dates for each. 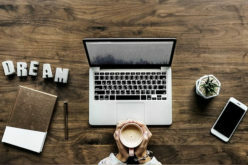 While no construction project is likely to go exactly as planned, having an established schedule should give you an overall idea of what to expect at each stage of construction. Finally, if a specific date of completion is important, ask that the builder add the date to the contract, so the deadline is established in writing right from the start. 3. 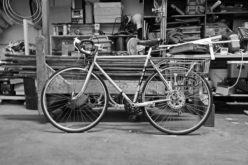 Do you handle building permits or help with zoning requirements in my area? Depending on where you live, the size of your property and the size of your finished garage, it will be necessary to check the zoning requirements in your area to find out if there are any limitations on building your garage. Many garage builders are well versed in the zoning laws and permitting requirements in certain areas and should be able to help you obtain the necessary permits. It can be very helpful to hire a local garage builder who understands the requirements and limitations of your particular area. Be sure to find out the extent of the builder’s experience in your local area and what assistance, if any, the builder will provide with permit paperwork and zoning. 4. Can I meet the construction foreman? Unless you’ll be working with a small garage building company where the owner does most of the work, you will likely be working with a building foreman or lead project manager. 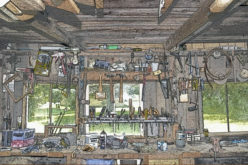 Since you will be spending a lot of time with this person over the course of your garage project, it’s important that you feel comfortable working with them. Most builders will be happy to introduce you to the project foreman before you commit to a project. This will give you the opportunity to establish rapport and ask any questions you have. Just having a 10-minute conversation can tell you a lot about what it will be like to work with this person over the coming weeks. Do they seem open and receptive to your ideas? Do they offer short answers or explain things more fully? Do you get the impression that they enjoy their job? Whenever possible, try to meet the building foreman at the location of a current project. This will give you even more insight into how he works, as well as the quality of his work and the crew he works with. While building a new garage can be a rewarding undertaking, it can also be a complex job to complete. 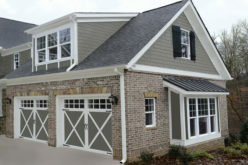 By asking for past client references, establishing a project timeline, talking with the project foreman, and finding out how permits and zoning will be handled, you’ll arm yourself with the information you need to evaluate potential garage builders and ensure the success of your garage project.